Your enquiry has been sent. Thank you for using TheEdgeProperty. I saw this on EdgeProp. I would like to know more about this project. 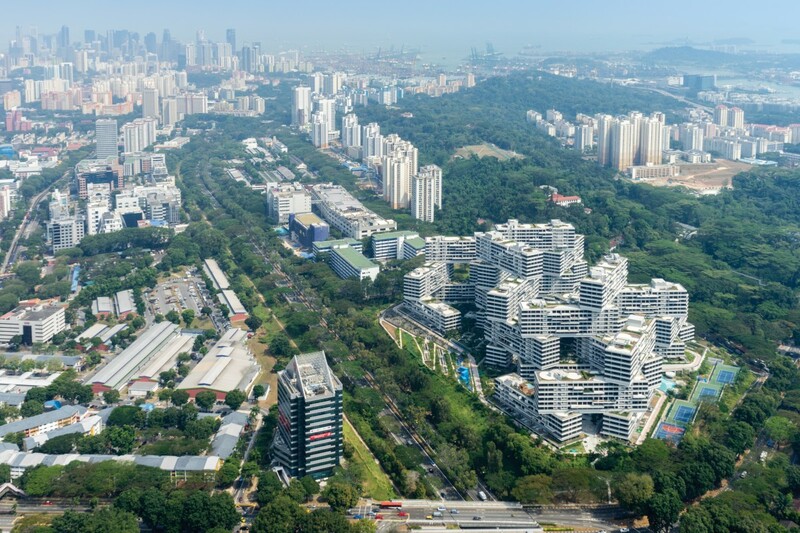 Last year, The Interlace beat hundreds of iconic buildings from around the world to clinch the prestigious World Build­ing of the Year title, which is considered the highest accolade in architecture, otherwise known as the architectural Oscars. The project was lauded as a trailblazer for its bold, yet community-centric design, as well as its top-notch green features. 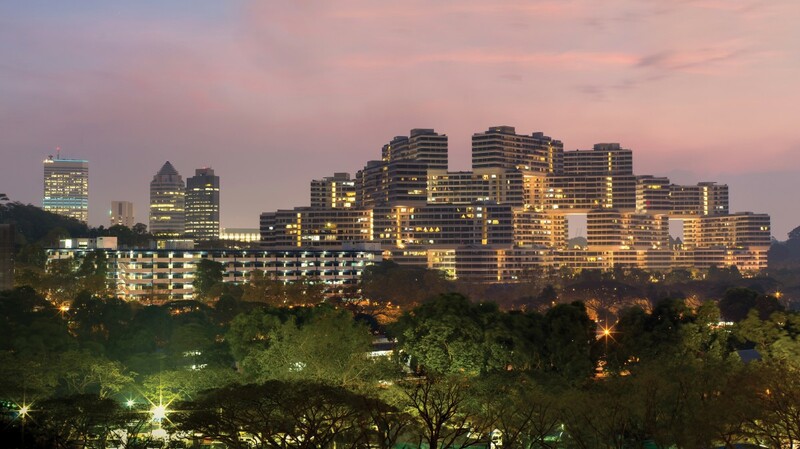 Here are 10 things about The Interlace, that make it a one-of-a-kind development, well-deserving its world-class status and prominence. Last year, The Interlace clinched the prestigious World Building of the Year title at the World Architecture Festival (WAF) 2015. Office for Met­ropolitan Architecture (OMA) and German-born architect Ole Scheeren were the lead designers of the 1,040-unit condominium, which was developed by a CapitaLand-led con­sortium. 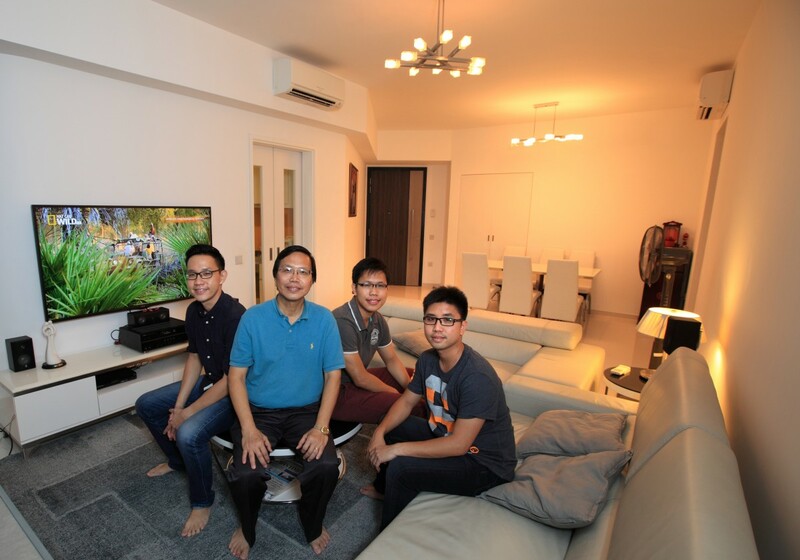 It was love at first sight when Chong Yoke Chye, 58, and his family of four eyed the ample sporting facilities and lush landscaped grounds of The Interlace, a condominium along Depot Road. “I go jogging a lot, and so do my kids,” says the father of three boys aged 25 to 31. The 1-kilometre jogging track, which skirts the borders of the sprawling 8-hectare site and connects its various courtyards and gardens, was therefore the most attractive feature. 50m lap pool at the Water Park Courtyard and the state-of-the-art gym were a close second. bedroom unit in an old private condominium. The family wanted a brand-new condominium with spacious, well-designed units and a myriad of amenities that the whole family could enjoy. 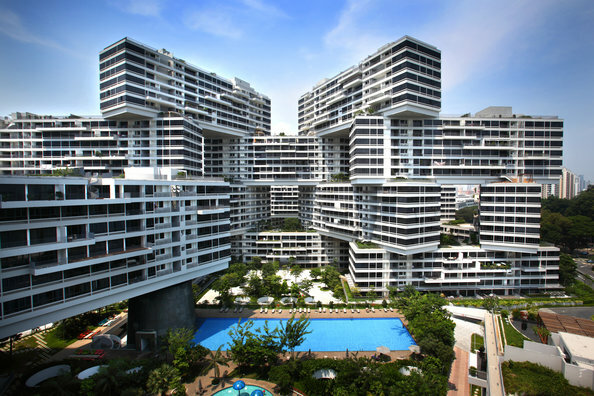 The project that stood out for them was undoubtedly The Interlace. For much of her adult life, Jazmyn Png lived in the prime districts of 9 and 10 -- primarily because of their proximity to the Orchard Road shopping malls. “I was single then, and always shopping,” says the 34-yearold. Her priorities changed when she got married and became Mrs Png. While being close to the city is still important, taking precedence now is a family-friendly environment and proximity to greenery. This jenga-like condominium leave a lasting impression among commuters and passer-by. 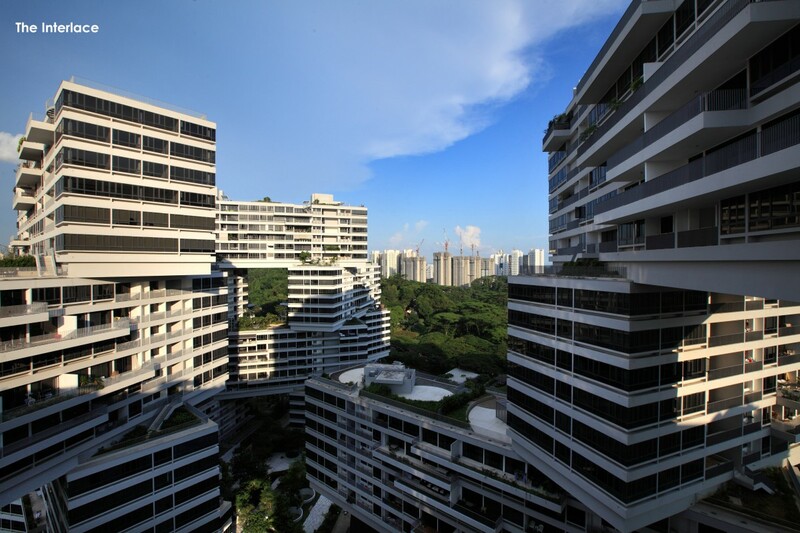 The Interlace clinched the World Building of the Year in 2015, the highest accolade in the architecture. It has also won other prestigious awards including Urban Habitat Award 2014 and BCA Green Mark Gold Award 2010. A total of 31 blocks, each 6-storey tall are stacked in hexagonal arrangement, creating pockets of spaces for air and light to flow through. The 8ha site allows for eight courtyards - Central Square, Water Park, Play Hills, Spa Valley, Theatre Plaza, Bamboo Garden, Lotus Pond and Waterfall Terrace. 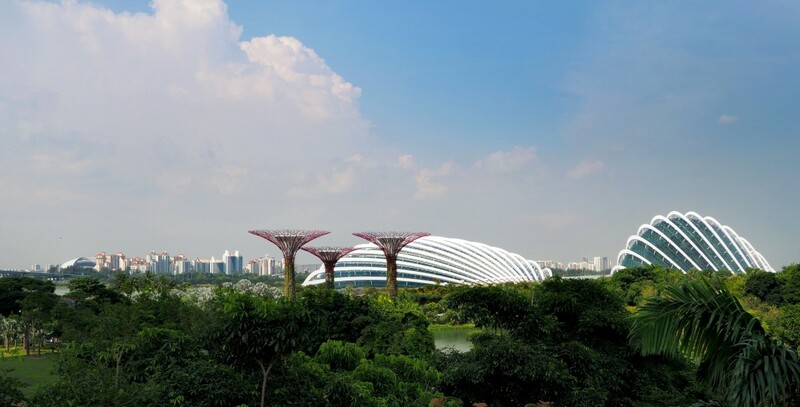 Singapore’s Garden City journey began in 1963, when then Prime Minister Lee Kuan Yew launched the campaign. Greenery is now a major feature of our landscape. The Edge Property has rounded up five notable gardens and parks, and the condominiums near them for prospective homebuyers who love greenery. The average size of transacted condos and apartments has shrunk from 1,281 sq ft in 2009 to 1,079 sq ft in 2015. With new four- and five-room HDB flats averaging 969 sq ft and 1,184 sq ft respectively, what are the options available to aspiring upgraders looking for condos of similar size? 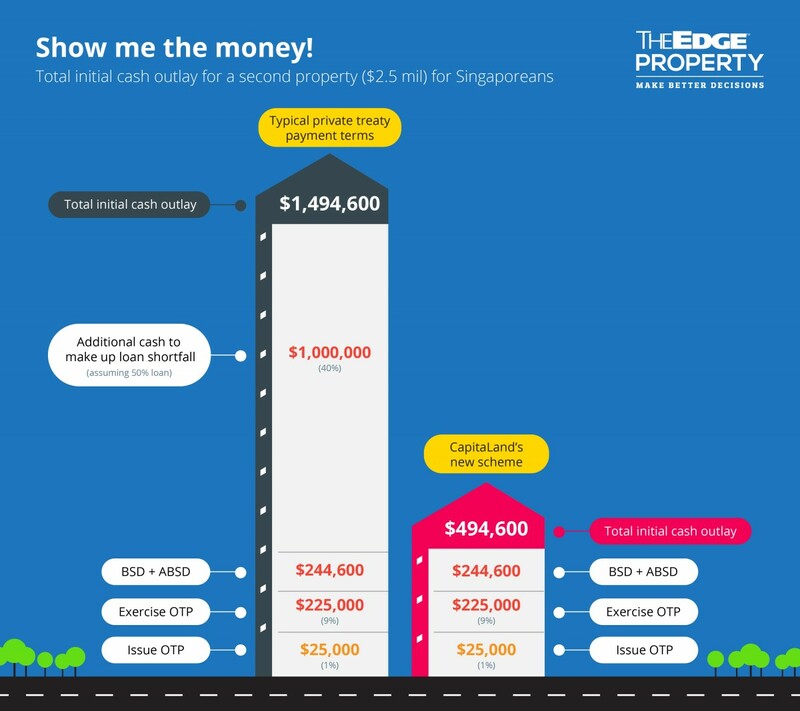 The Edge Property has rounded up the most affordable condos and apartments in the 10 largest HDB towns. The units are between 1,000 and 1,200 sq ft in size and completed up to 10 years ago. Seventeen hawker stalls scattered across Singapore were recently awarded the Bib Gourmand in the 2016 Michelin Guide Singapore. The Edge Property has rounded up five food centres with the most Michelin-starred hawker stalls, and the condominiums located within a 500m radius. For foodies, a walking distance of 500m is not far at all — for great food. Traditionally, developers of high-end private condominiums in the prime districts have been reluctant to offer discounts or deferred payments for penthouses, owing to the rarity of such units, typically described as “bungalows in the sky”. “The belief is that penthouses are designed for the privileged few who do not need a discount or deferred payment scheme,” says Samuel Eyo, managing director of Singapore Christie’s International Real Estate, the appointed marketing agent for penthouses in various projects. You are now ready to upgrade to a new condo. Although facilities and amenities are important considerations, sizable living space is something you have gotten used to which you are not willing to compromise. After all, buying a condo is not really an ‘upgrade’ if you have to downsize. 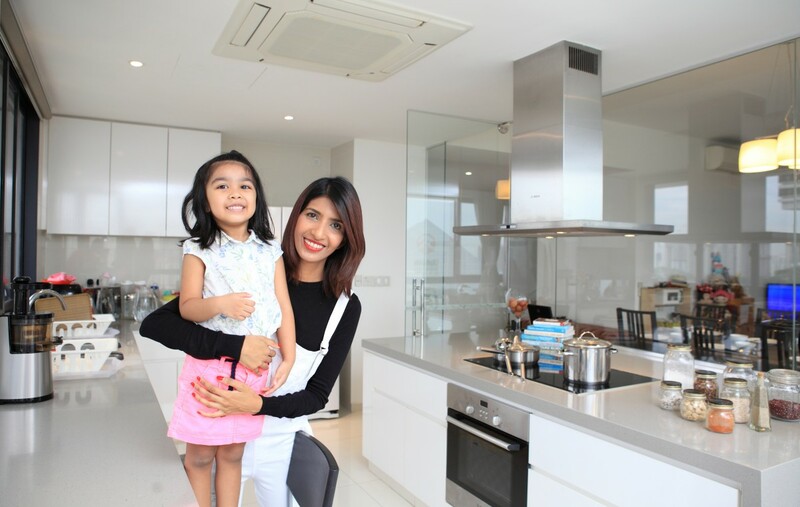 In Singapore where buildings get taller and living spaces get smaller, it is not always easy to find a condo which meets your budget and size requirements. This is why we’ve decided to identify some of the largest units offered by developers for the different price points. In compiling the list, we look at new condos which will give you the biggest bang for your buck, quite literally. 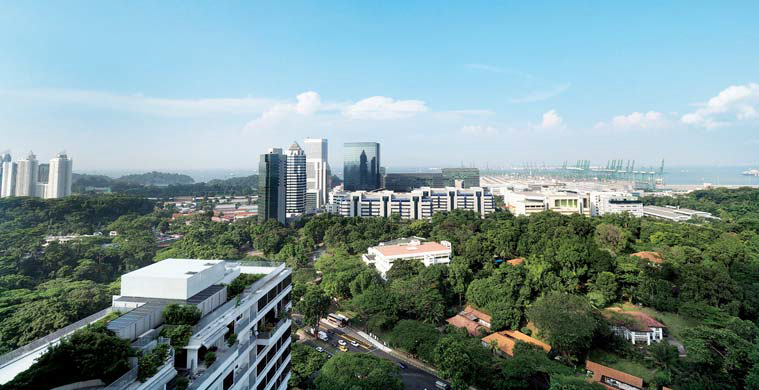 CapitaLand is stepping up its marketing campaign to court buyers by offering an incentive package for its two mega projects, d’Leedon and The Interlace. The incentive package comprises a 15% discount and a stay-then-pay programme for the majority of units. The scheme allows Singaporeans and permanent residents to put down a 10% upfront payment, stay in the property and pay the remaining 90% one year later. For foreign purchasers, the upfront payment would be 15%.